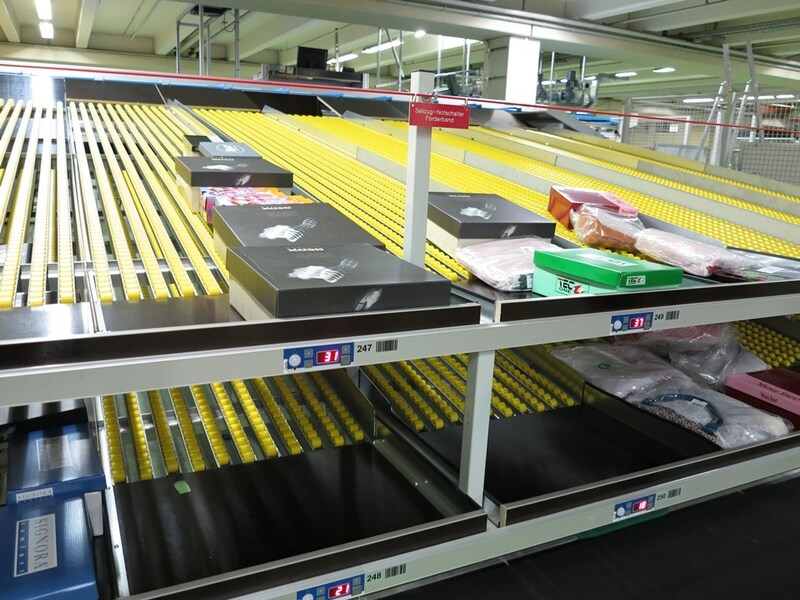 Getting the right products to the right place at the right time is a daily challenge of a Retailer. 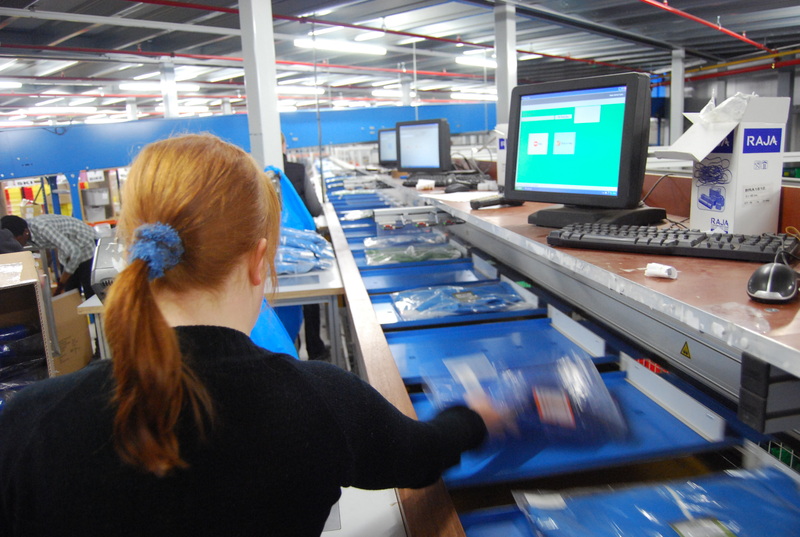 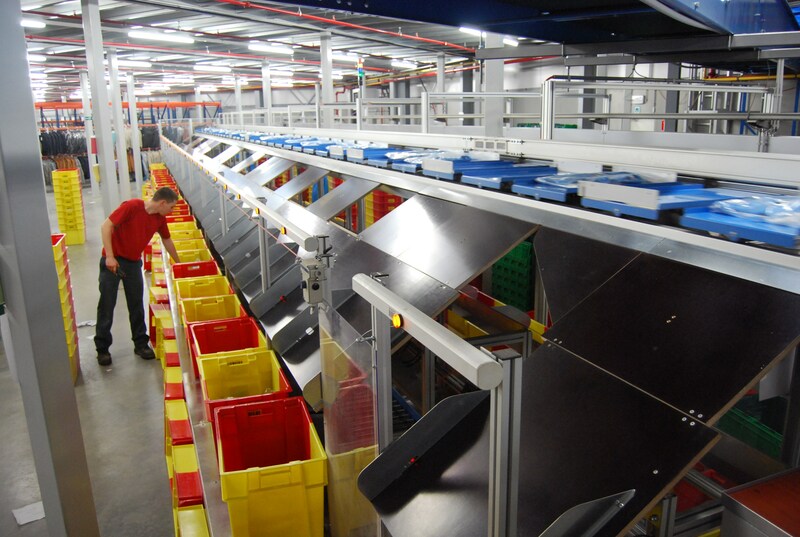 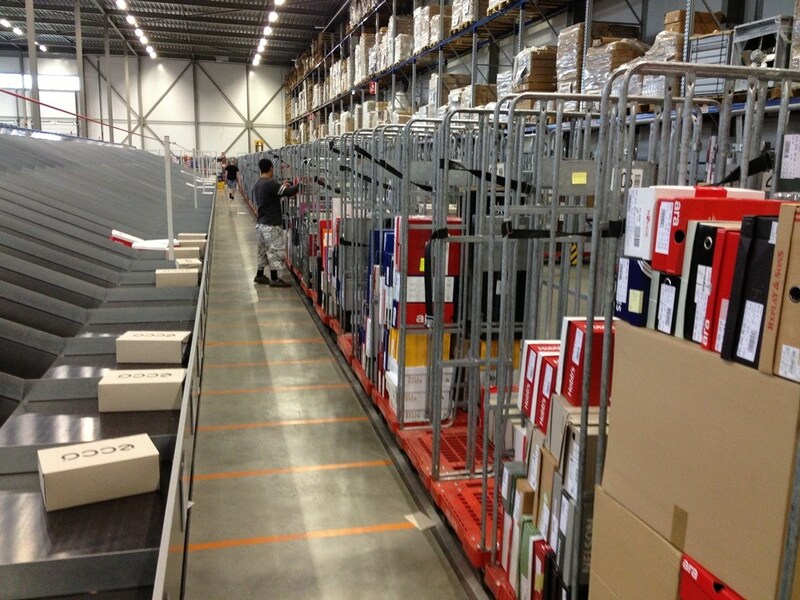 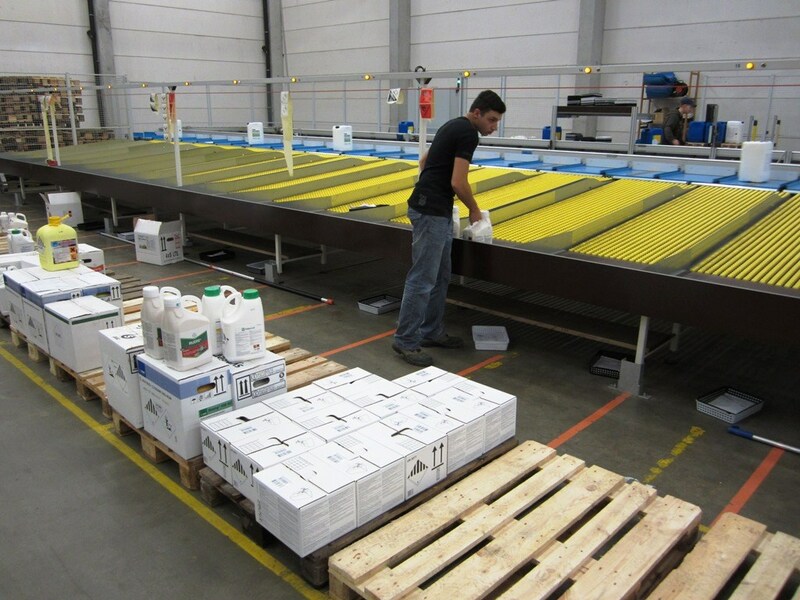 Optimus Sorters has a wide experience with Retail Sorter Solutions and can support to improve the logistic flows. 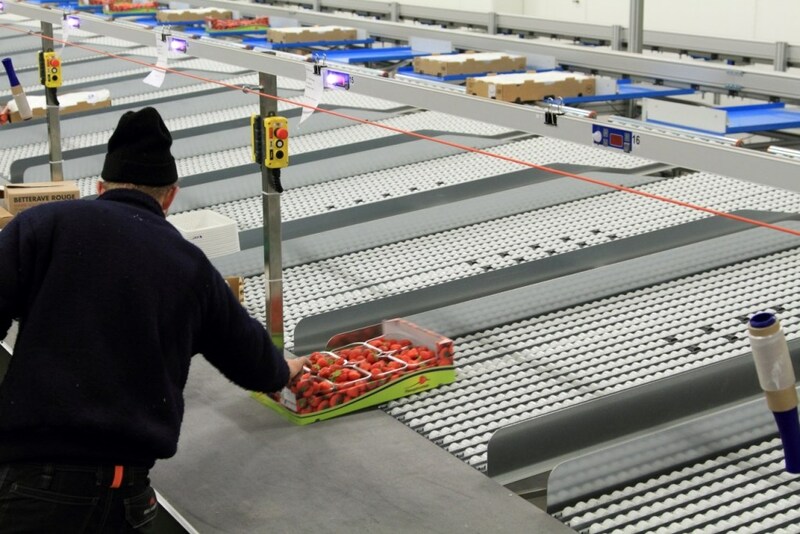 For more information or case studies of our references please contact us.